What is a photograph? Just a simple reproduction of the effect of light on a film or something more that holds a fragment of time for season after season. It captures memories for us to cherish. Pictures often provide us with the strength and encouragement to move on with life. They act as support in old age to some and fill them with inner happiness. 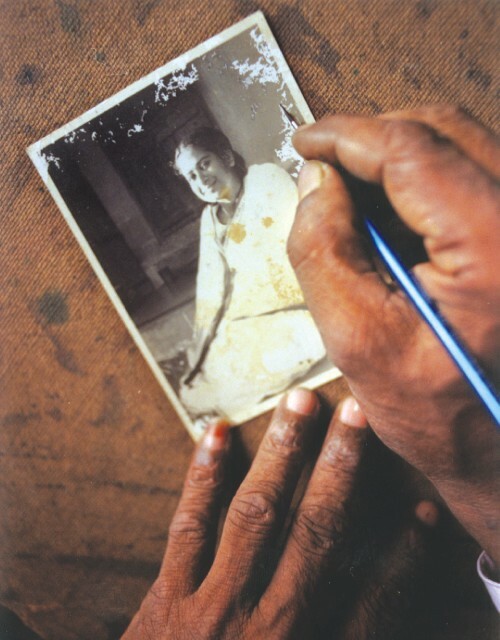 But what worth are the photographs if they are scratched, yellowed and discoloured- age taking its due toll? These cherished pictures when destroyed not only take away a piece of our memories, they often take a piece of our souls. Turn to our centrefold today and find out how you can revive your old photographs and let the past enlighten the present.